registration on May 29th only. 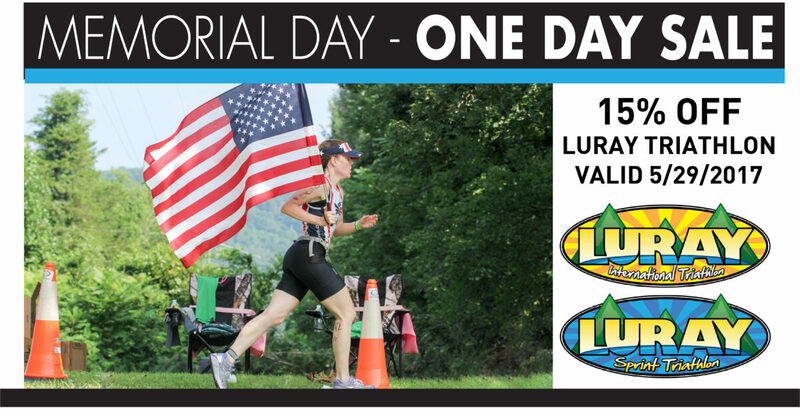 the current registration for Luray Triathlon. To Redeem: During registration enter the code exactly as it appears in the “Discount Code” field. Please note this is not an Invitation Code. Filmed in 2016. For full highlights video click here.